Superb location in the HOT Carrollton Neighborhood. Just 3 blocks from the Oak Street. 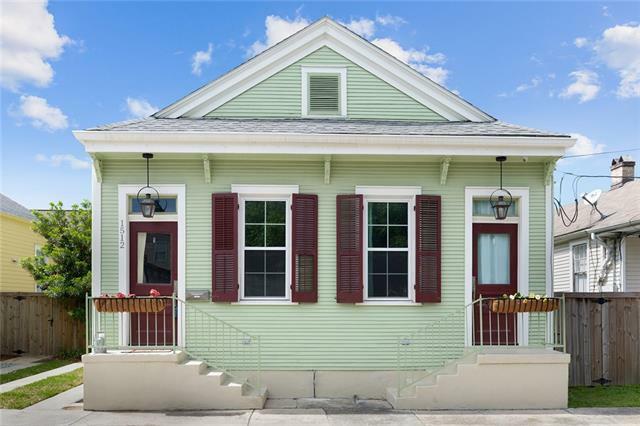 Complete restoration of Historic Cottage, Situated on a 43' wide by 60' deep lot, Abundance of Fenced in Yard space + Private OFF STREET PARKING! Formal Living room + Separate Den. Custom Kitchen w/ Quartz Counters, Designer Cabinets, ALL S.S. Appl & Large center Island. 2 Sep bedrms & 2 Full Baths. Interior laundry center w/Washer & Dryer Included! SPACIOUS & LUXE Master bath w/TRUE Custom Walk in Closet. Home security. Listing provided courtesy of Micah C Loewenthal of Gardner, Realtors.